Hardscaping with segmental retaining walls turns hillsides into outdoor living spaces. 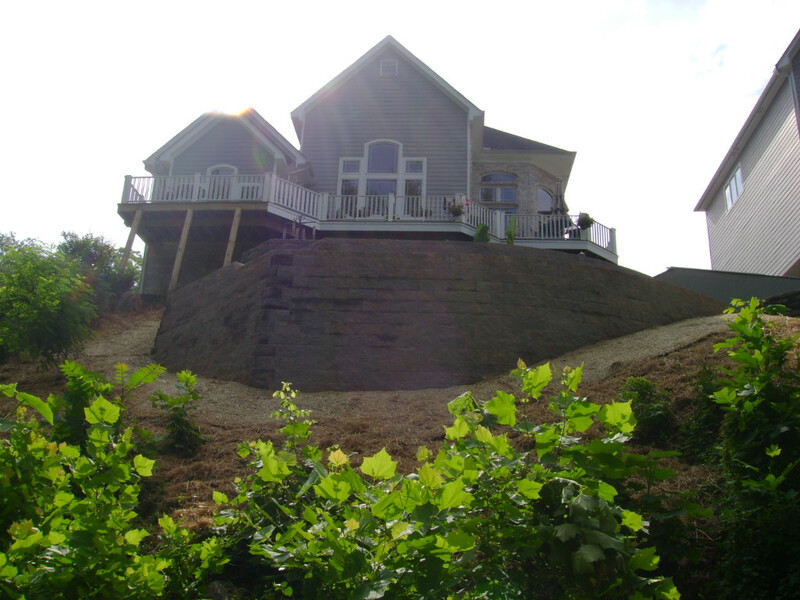 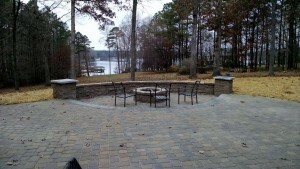 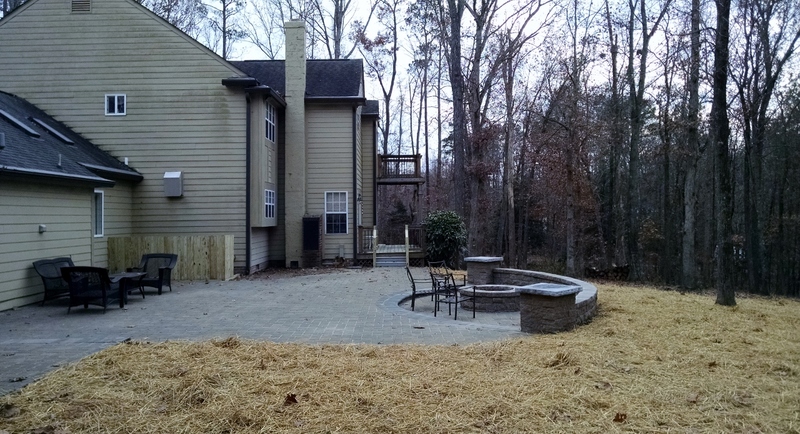 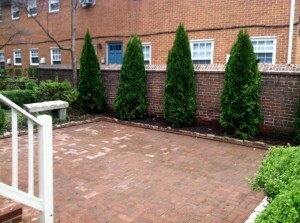 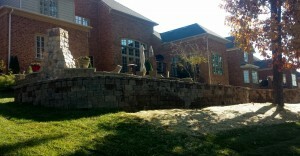 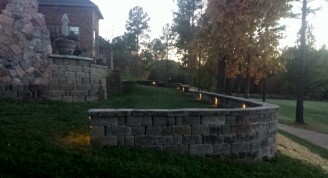 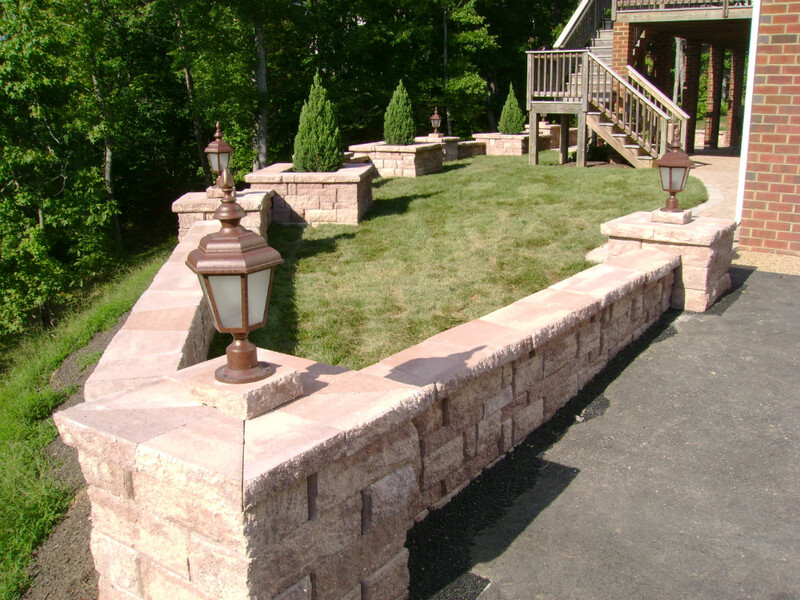 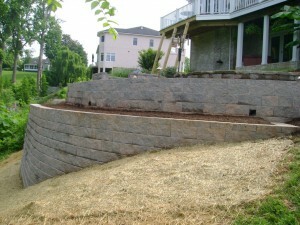 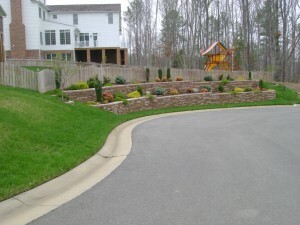 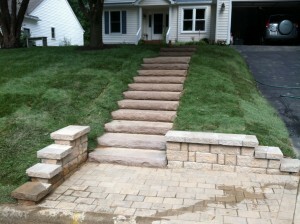 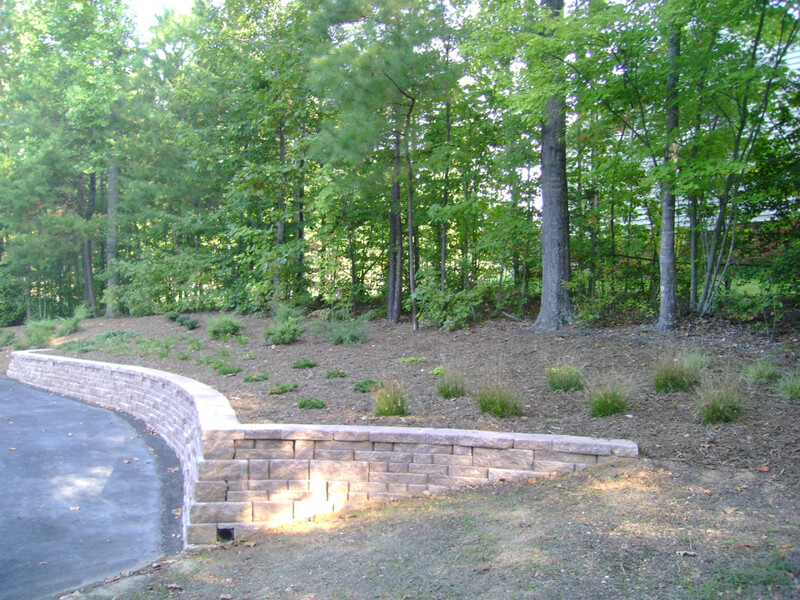 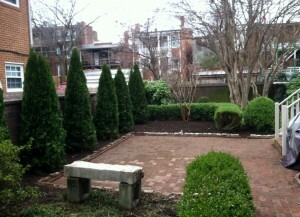 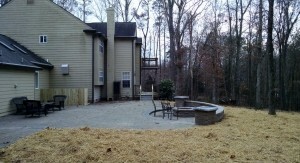 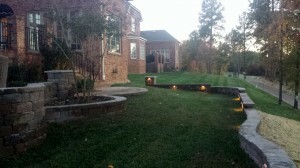 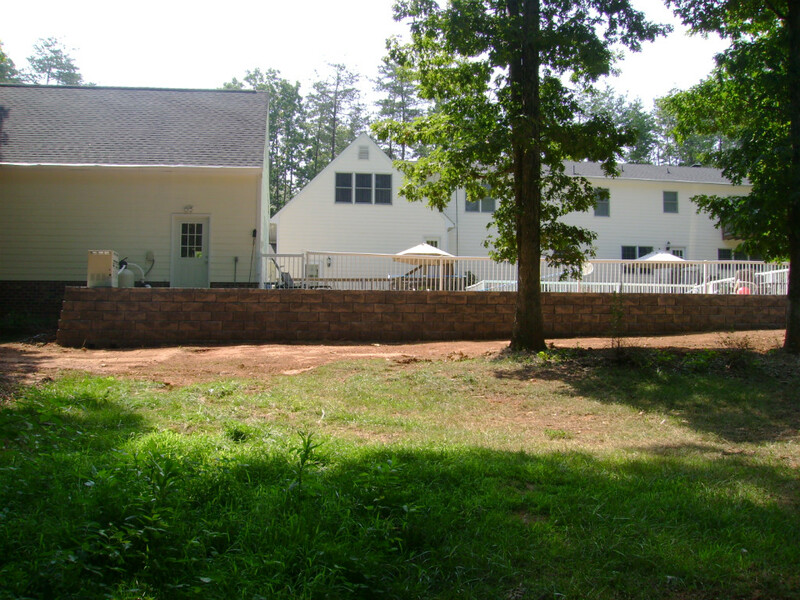 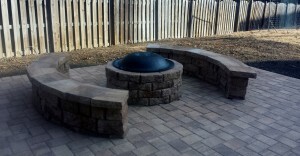 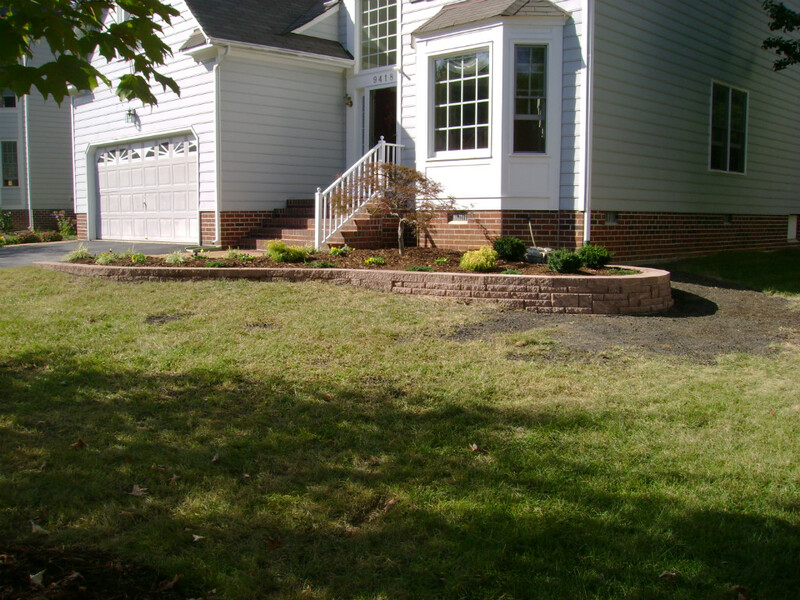 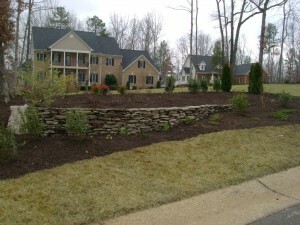 Retaining walls increase the value of your home by eliminating erosion and providing more usable space to your yard. 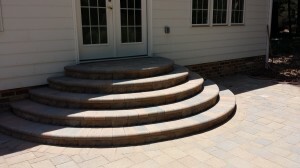 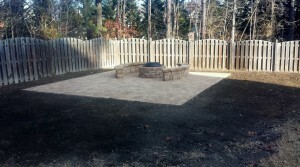 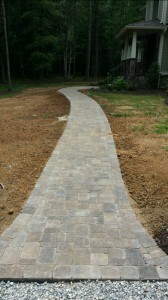 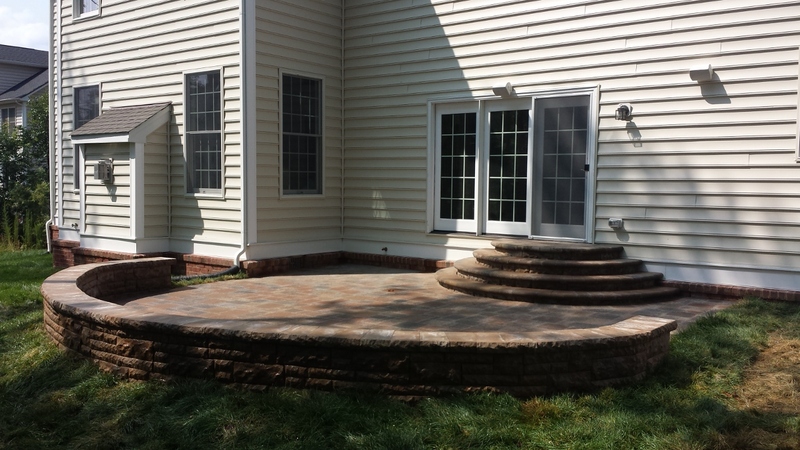 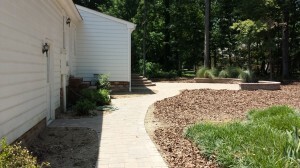 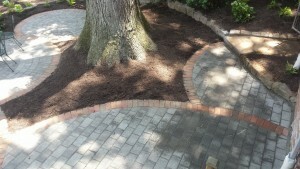 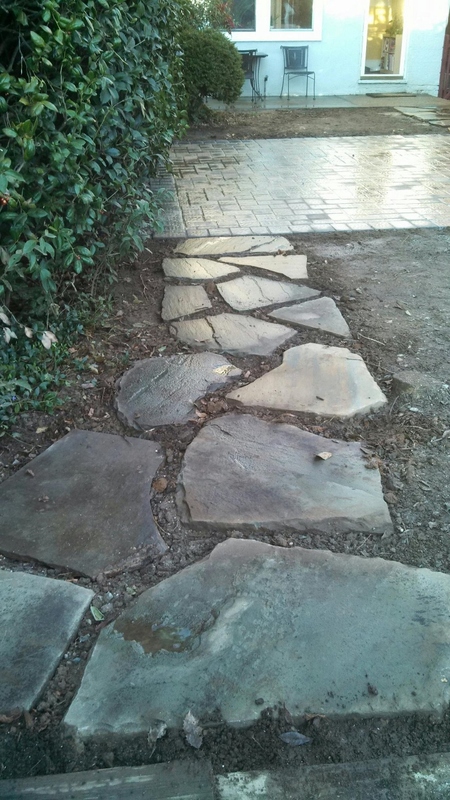 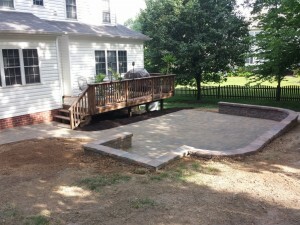 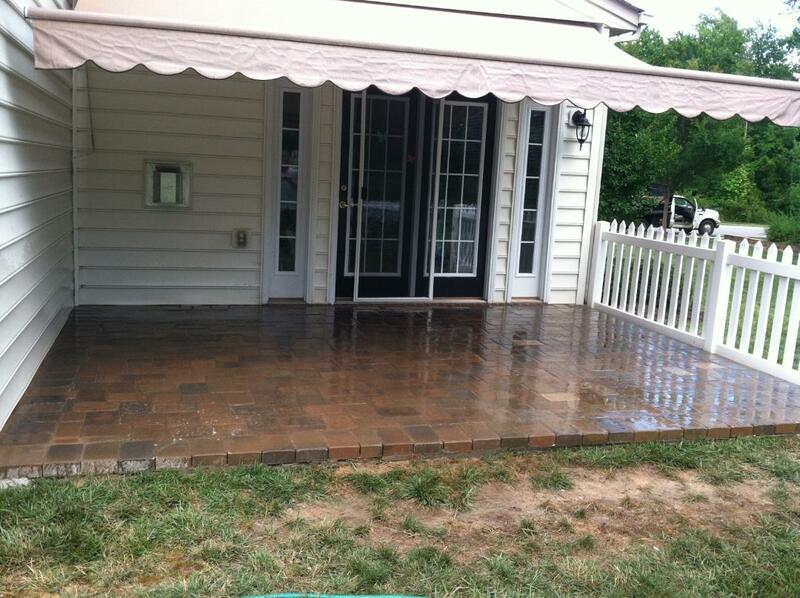 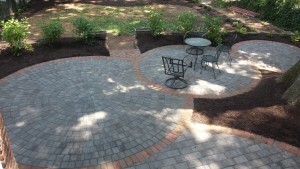 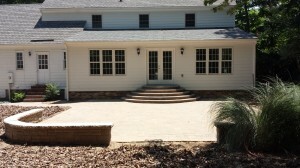 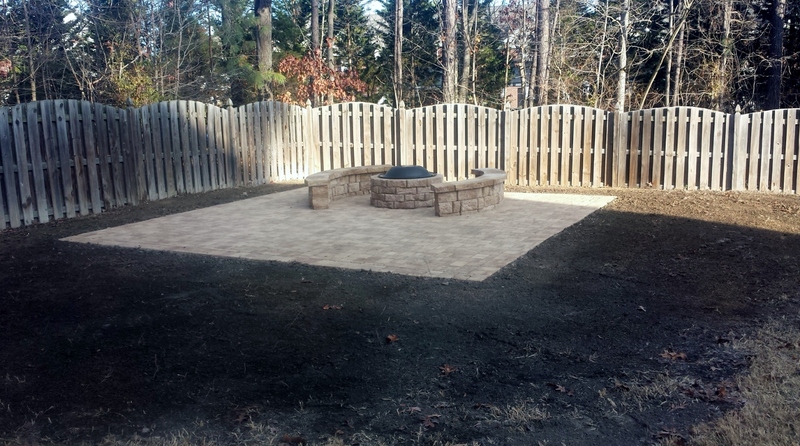 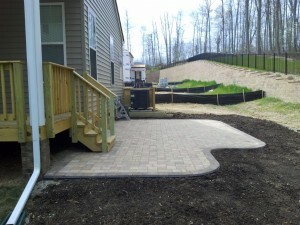 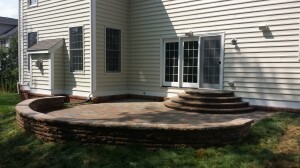 Hardscaping with paver patios, walkways, and driveways are an excellent way to provide extra outdoor living space while adding value to your home. 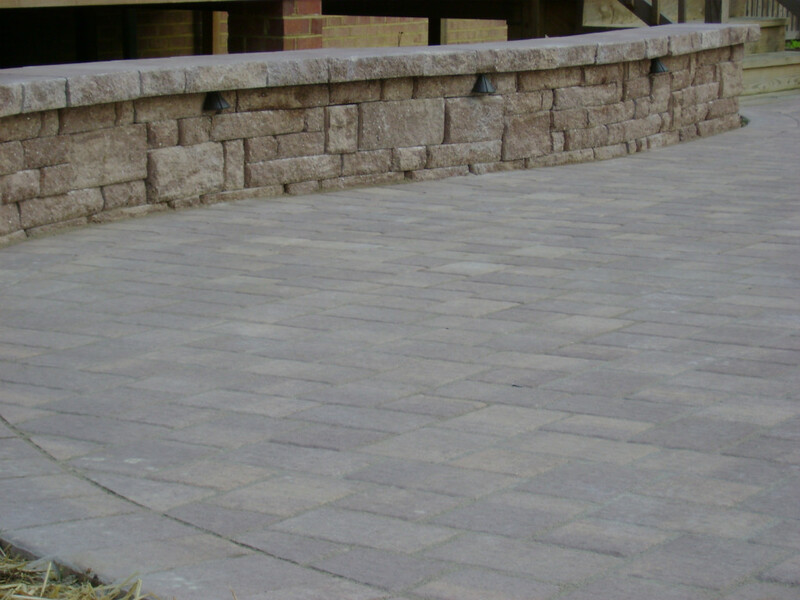 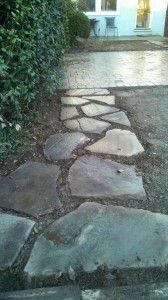 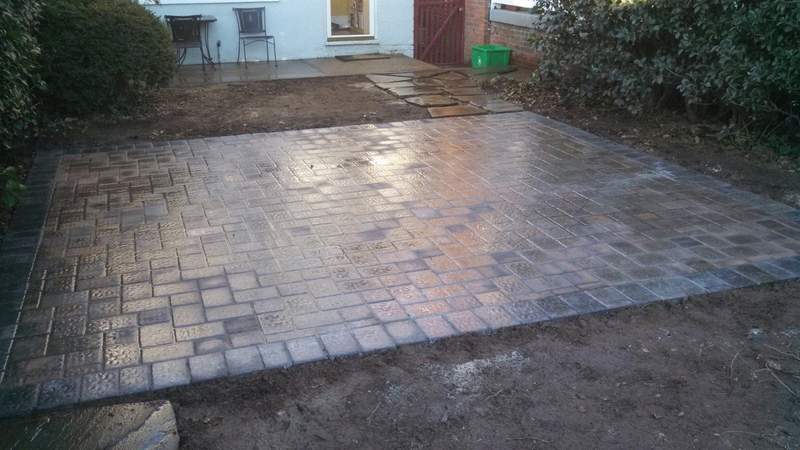 Paving stones use a mortarless system that prevent cracking during freeze/thaw cycles and control run off by remaining permeable.